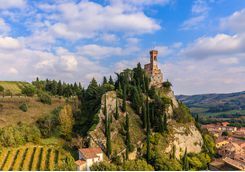 If, like us, you tend to tailor your holiday around great food and wine - with a splash of culture thrown in for good measure of course - then this five day tour of Emilia-Romagna is for you. 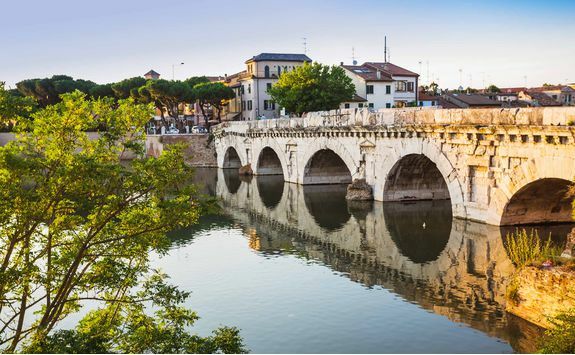 Emilia-Romagna is named, in part, for the Via Emilia, a dead straight (no surprise there) Roman road that connects many of the fascinating places in this intriguing and, frankly, under-rated, region of Italy. 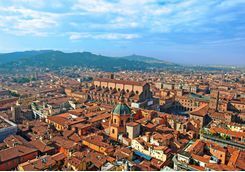 You're about to find out why as you take a morning two-hour flight from London to Bologna, the capital of the region. 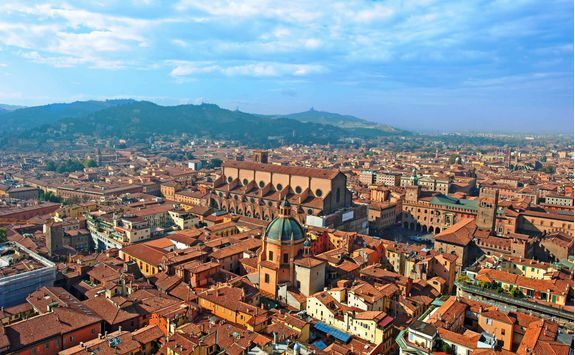 On arrival at Bologna Guglielmo Marconi Airport you will be met for your private transfer and head east-north-east towards the city of Parma, taking the E45, which in turn follows, for the most part, the original Via Emilia. 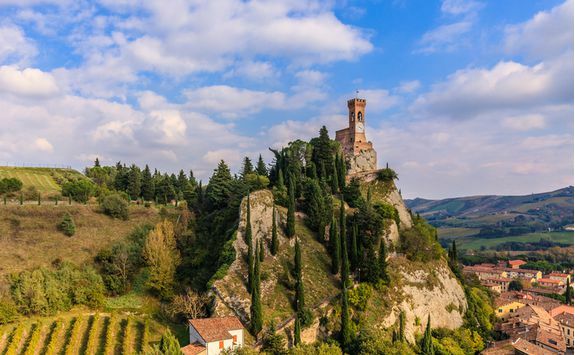 Your eventual destination is the charming Antica Corte Pallavacina, an hour and a half from the airport and a castle on a wonderful gourmet estate owned by a family famed for their world-class salamis. 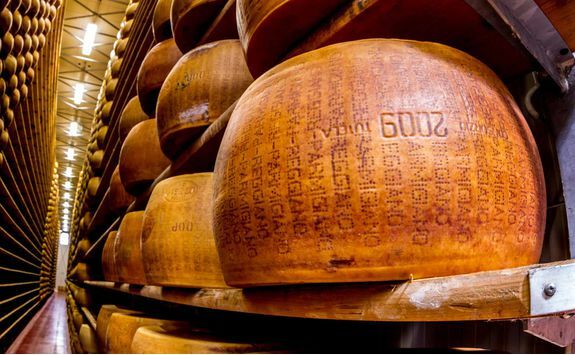 After a suitably delicious lunch, explore the grounds and kitchen gardens by bike, or nose around the cellars where vast numbers of Parmigiano Reggiano cheese wheels are quietly aging. 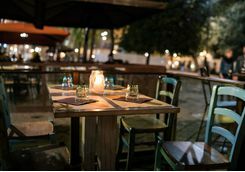 This evening enjoy a leisurely dinner focused around the estate's salamis, cheeses and wines. 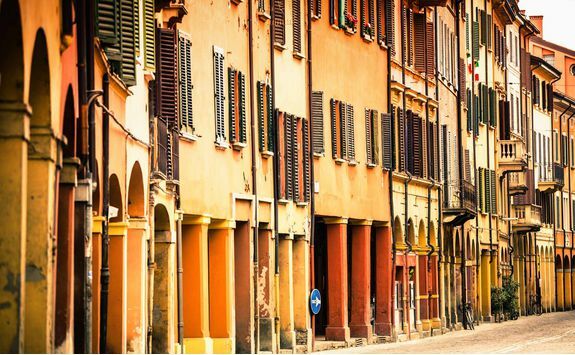 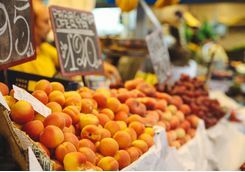 Today you will explore the famously gastronomic cities to the west of Bologna on a full day privately guided tour. 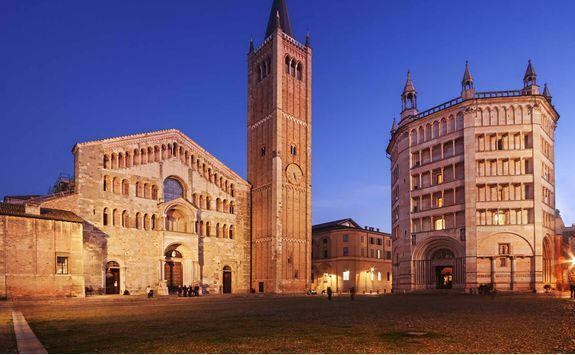 After pick up from the hotel, your first stop will be Parma, just 45 minutes from Antica Corte Pallavacina. 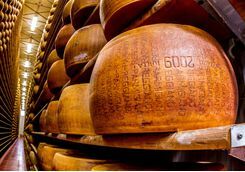 Here your guide will show you around the highlights of the majestic medieval centre, including the Piazza Duomo and a visit to one of the most famous cheesemakers in the city. 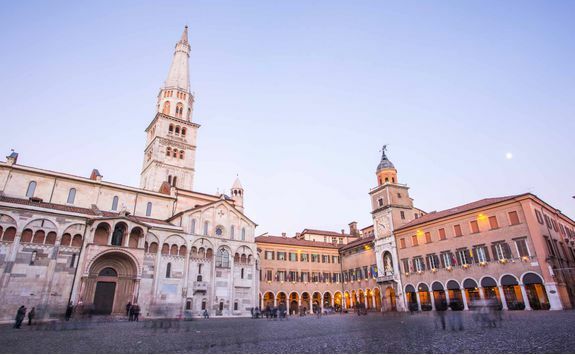 Next enjoy lunch in one of the finest restaurants in the city, where you can sample a selection of the local delicacies - choose Parma ham, the eponymous cheese with balsamic vinegar and perhaps tortellini, the latter two originating from next stop in Modena. 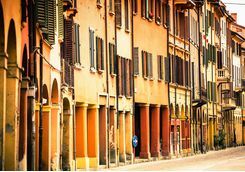 To complete the local product picture, sample the red Lambrusco wines which, despite a poor reputation nowadays, are often really pretty decent. 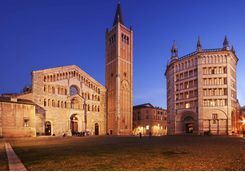 After lunch it's time to continue on an hour with your guide, to Modena. 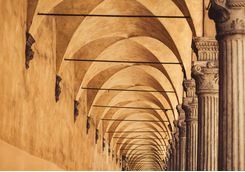 Your guide will show you around the holy trinity of cathedrals, Torre della Ghiralandina and Piazza Grande which have earned the city UNESCO World Heritage status. 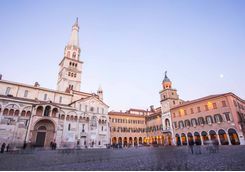 Then stop at one of finest places to buy balsamic vinegar, before you are driven on to Bologna to spend the night at an extremely comfortable hotel in the city centre. 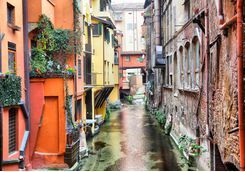 The most important document we will have provided you with pre-travel is our detailed Dossier to Bologna and the wider region. 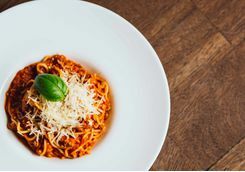 This will feature several suggestions for a gourmet supper in this widely acknowledged culinary capital of Italy - which is, we think you'll agree, saying something! 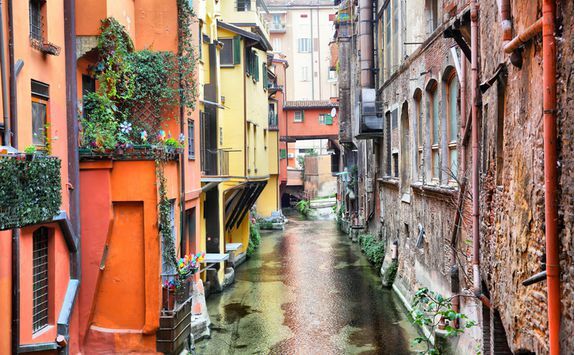 Bologna warrants - at least - a full day to appreciate properly, so we've arranged a day tour of the city with a local guide, who knows the secret spots and cannily hidden corners of this medieval gem. 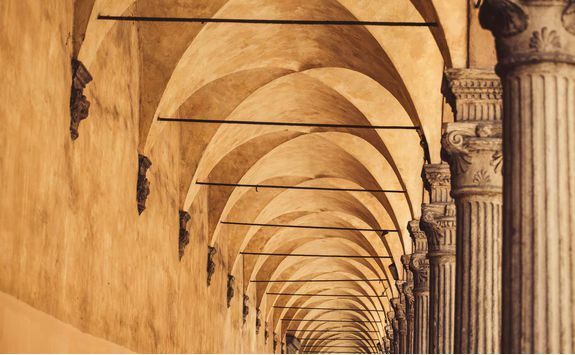 Learn about the world's oldest museum and how the medieval city became (and remains to this day) one of the wealthiest in Europe. 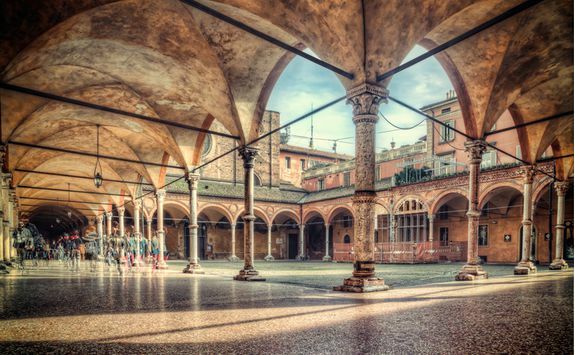 Explore the palaces, porticoes and towers that signify the different eras of the city's history and learn about Bologna's strong Jewish heritage. 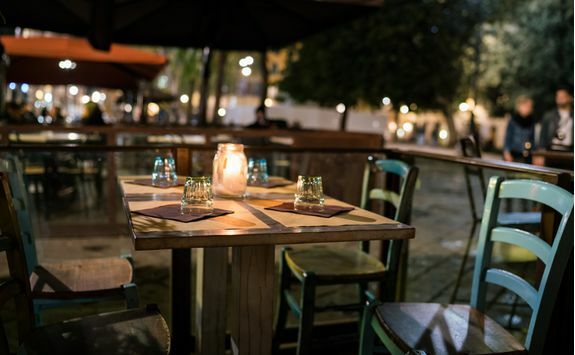 Needless to say there's somewhere on the Dossier that will be perfect for a romantic dinner a due before retiring back to your city centre hotel. 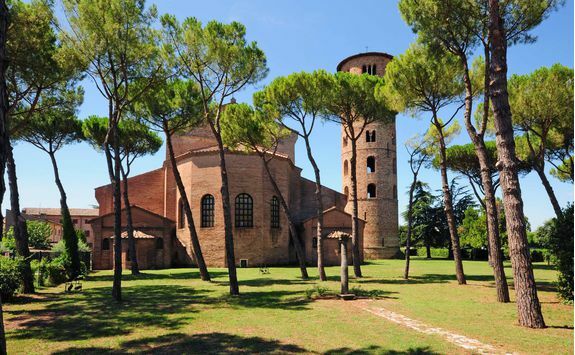 Not rest and recuperation, but the twin cities of Ravenna and Rimini, to the east of Bologna along the Via Emilia (well, Ravenna is slightly off, but bear with us). 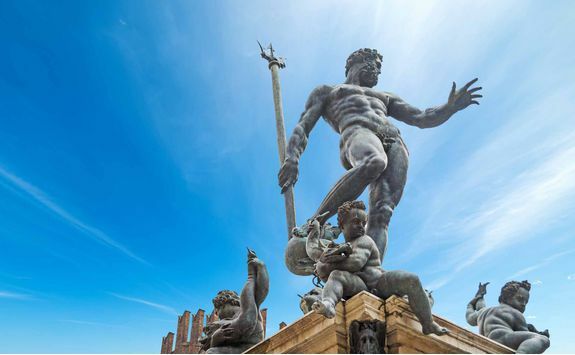 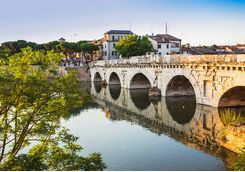 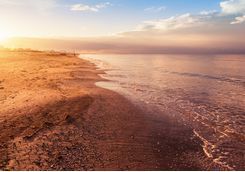 You will be met at the hotel after breakfast and transferred one hour to Rimini, which is the final point on the Via Emilia and famed for its beautiful Roman and Renaissance centre. 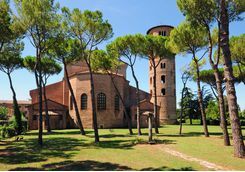 The city has a reputation as something of a package holiday destination come summer thanks to its huge beaches, but we still think the city warrants a morning's exploration before your guide takes you on to Ravenna, arguably the jewel in Emilia-Romagna's heavily bejewelled crown. 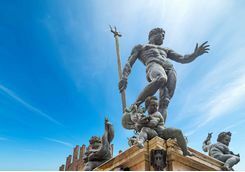 The diminutive city, which boasts an astonishing eight UNESCO World Heritage sites, was a personal favourite of the late, great travel writer AA Gill and its Byzantine churches with their intricate mosaics are pretty staggering, and best explained in the presence of a knowledgeable local guide. 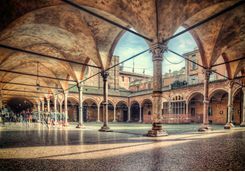 After a full day of culture it's back to Bologna for a final night and the chance to have one more wafer thin gourmet meal. 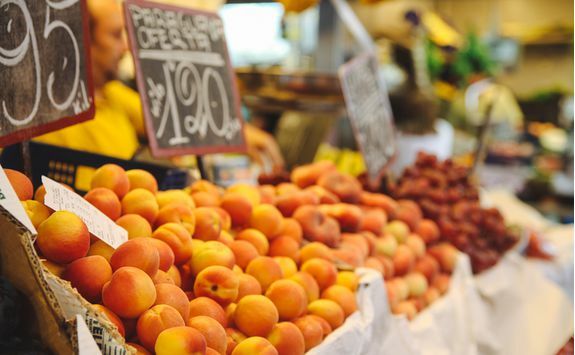 We've booked you on an evening flight back to the UK so you can enjoy one more morning exploring the city - maybe the shopping this time? 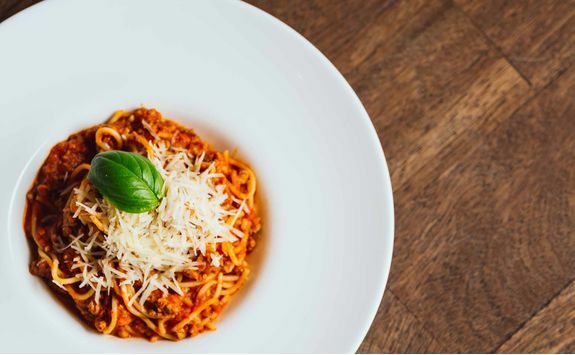 - and a delectable lunch with the help of our Dossier. 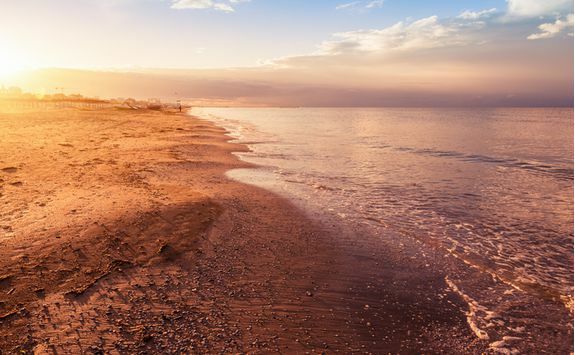 Sadly it's then just a private transfer back to the airport in time for check in and a two hour and 20 minute flight home.